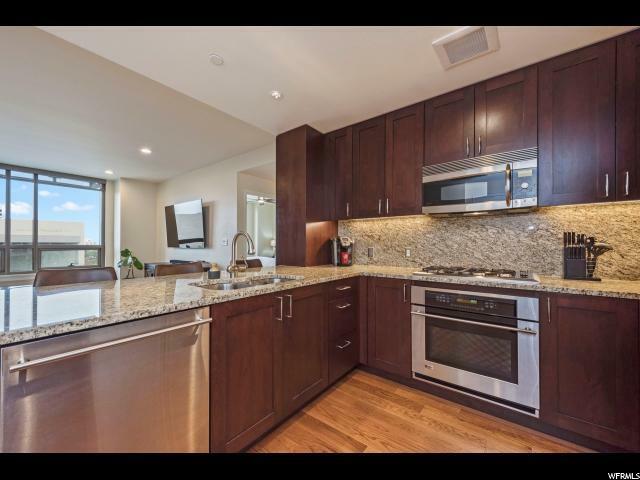 An extremely rare condo located at City Creek! 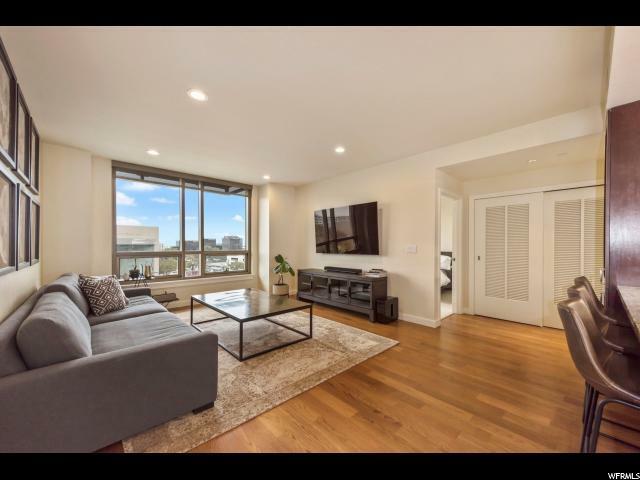 Large 1 bedroom, 1 bath in SLC's premier condo development. Amazing sunset views. Premium finishes. Fitness room and club room; full access to nearby event room and pool. 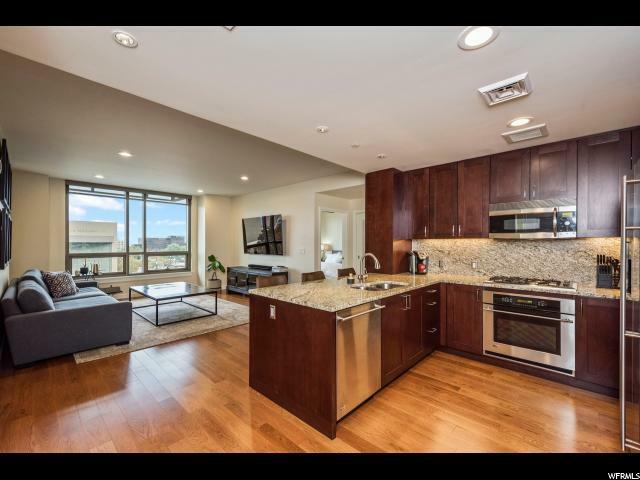 Literally steps away from shops, restaurants, arts and entertainment. Landscaped walkways with creek and fountains. Includes a large storage unit and one parking spot. Guest parking available. 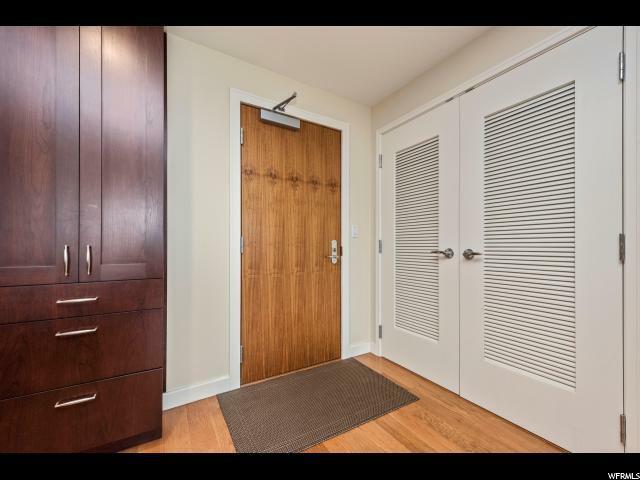 If you are ready for zero maintenance and convenient living, this is THE condo for you. Square footage figures are provided as a courtesy estimate only. Buyer is advised to obtain an independent measurement.